You can now subscribe completely FREE of charge to ensure you never miss an issue. 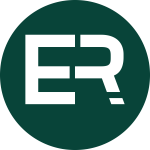 Easy Resettlement is a quarterly magazine to assist service leavers and their families in making the transition back to civilian life. 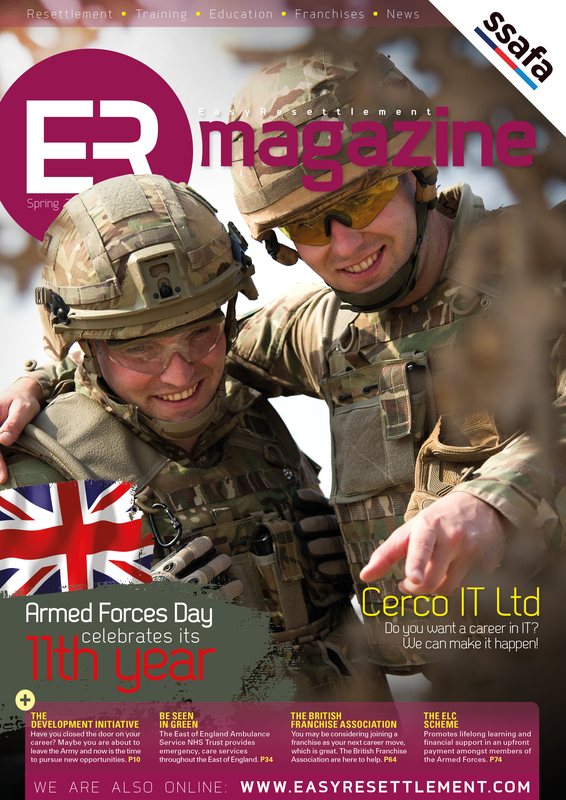 Each issue will contain Job opportunities from some of the leading UK and International companies that are looking to recruit Ex-forces and utilise your invaluable skills you have acquired whilst serving in the armed forces. There will also be various features and articles from a wide range of industries, giving an insight in to where your skills might be best suited. We will have numerous companies that can assist you in your resettlement training as well as Colleges and Universities offering a wide range of Full and Part time courses as well as distance learning.